The United States Agency for International Development (USAID) recently released a new research study that identifies opportunities for increasing the use of digital payments among low-income consumers in India. 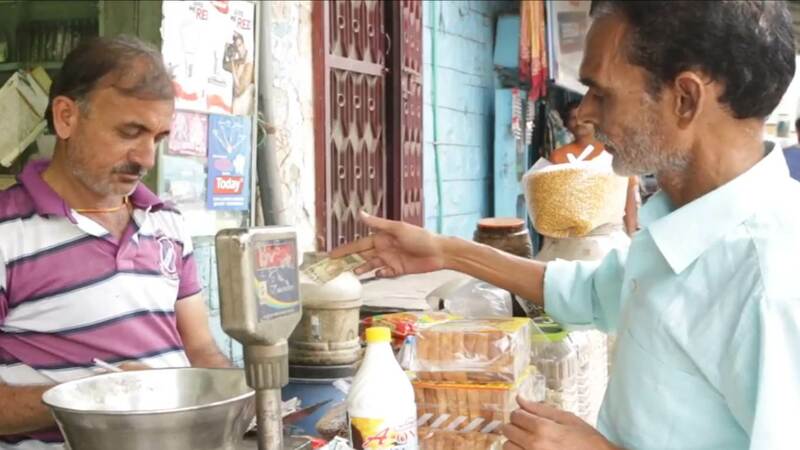 The report, Beyond Cash, highlights the current behaviors and perceptions of digital payments in low-income communities in India, and suggests ideas for how policy makers can accelerate the adoption of digital payments in the country. This report is one piece of a larger Partnership between USAID, India's Ministry of Finance, and nearly 40 private sector organizations. The goal of the Partnership is to identify, test, and scale innovative approaches that will drive greater use of digital payments at the point-of-sale.